Street Food In Brazil: 10 Best Delicacies That’ll Please Your Palate Forever! The street food in Brazil is enough to make even the pickiest eater want more. 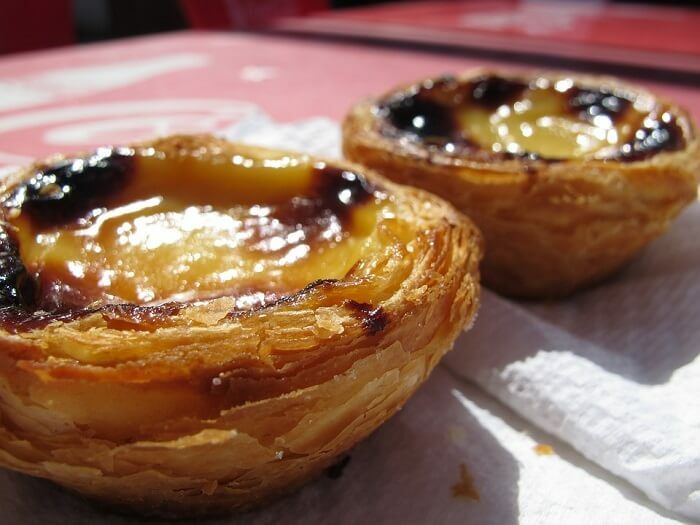 Drawing from cultural roots that span several countries including Africa and Portugal, there’s plenty to sample for both vegetarians and non-vegetarians. 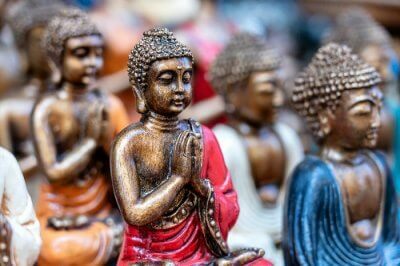 Check out these 10 must-haves when you visit this amazing country. Brazil has a lot in store, especially if you’re a foodie. Take a look at these 10 best delicacies where you can witness the real Brazilian charm like no place else! 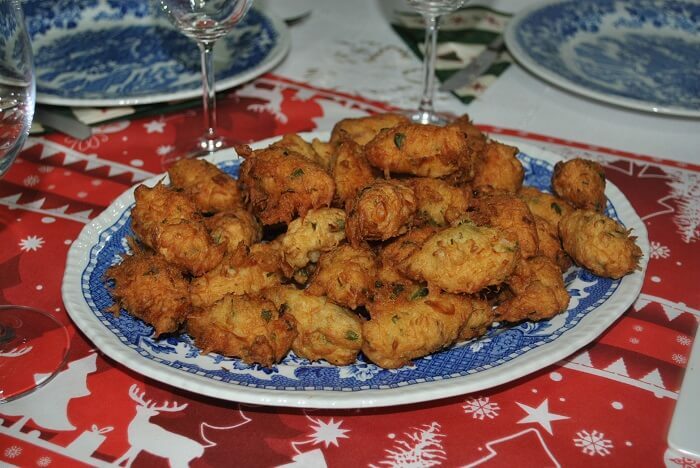 Bolinhos de bacalhau are delicious codfish balls that are one of the best street food dishes in Brazil. They’re usually served with lime for a bit of a fresh kick. You can find them at corner stalls, bars and restaurants. This famous street food in Brazil should be crispy on the outside with a creamy inside. 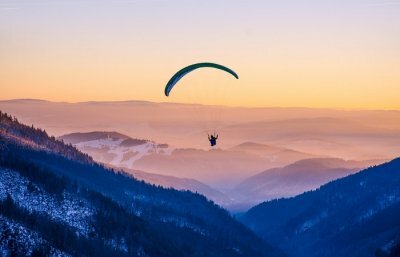 If that’s not what you’re served, move on to another place! 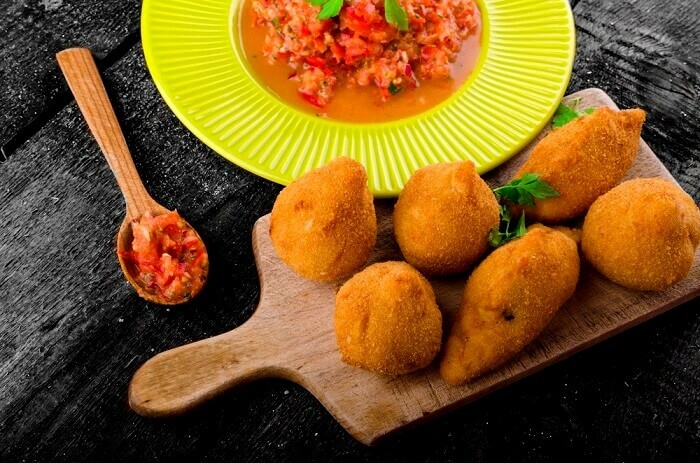 There’s nothing like deep fried food to satiate cravings and one of the top street foods in Brazil is exactly that. Known as pastel, it’s a deep fried pastry that stuffed with different fillings including cheese and meat. Sweet versions are also available. 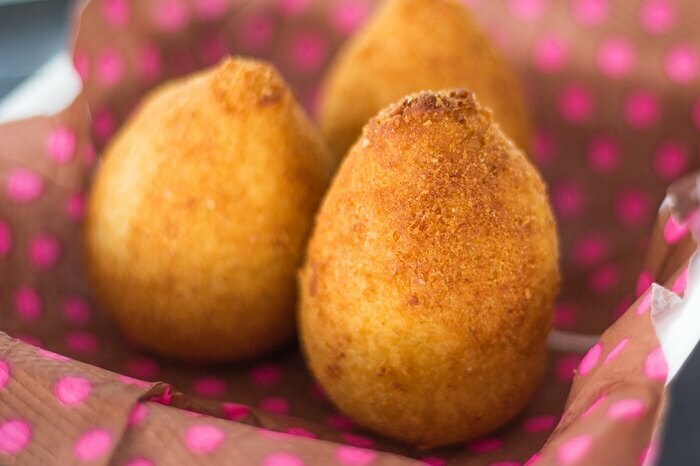 Another favorite deep fried street food in Brazil is Coxinha that’s made of chicken and shaped to look like a chicken thigh. 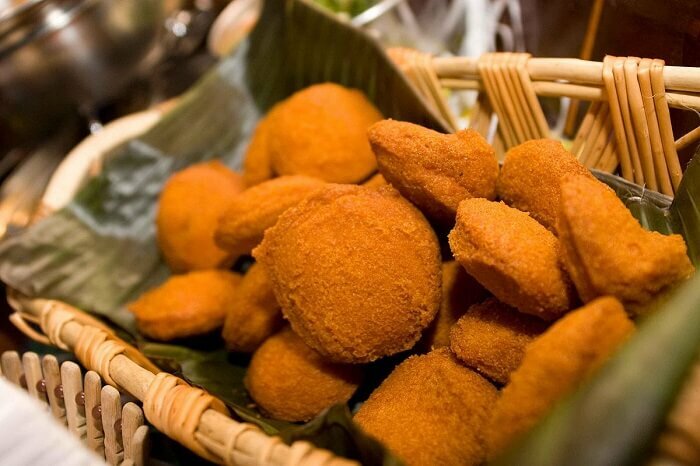 Crunchy and totally comforting, it’s a Brazilian food that you can have at any time of the day. Today, there are many unconventional variations such as with the use of fruits and vegetable protein. 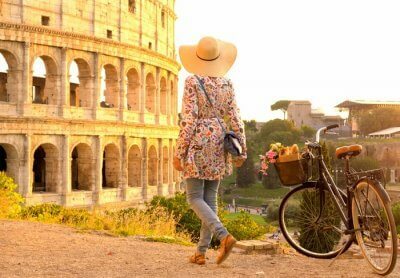 Suggested Read: Top Places For Shopping In Brazil Where You Can Splurge All Your Hard-Earned Money! If you’re in the mood for flavorful, barbequed meat, picanha is what you should try. 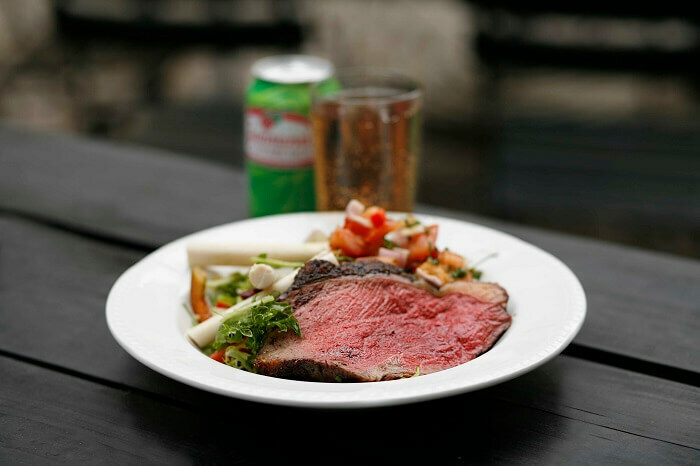 In Brazilian cuisine, the picanha is a prized cut of beef with a texture similar to sirloin. It’s tender and juicy and the cap of fat lends even more flavor. Already drooling? Well, there’s so much more that street food in Brazil has to offer so that you keep coming back for more. Cheese fans will love this next street food of Brazil. 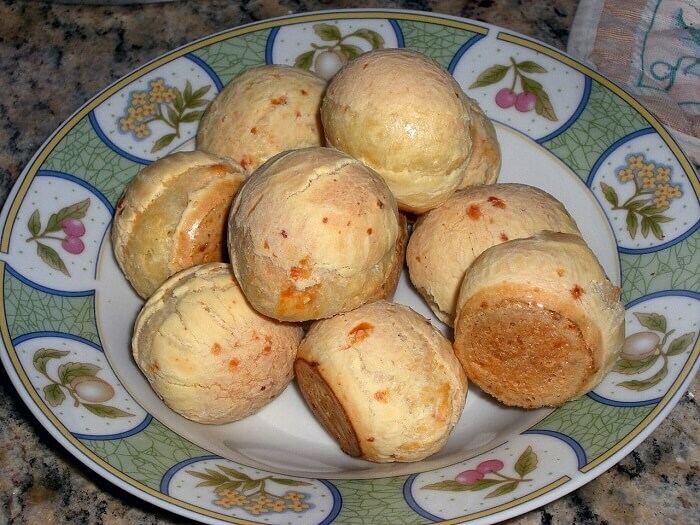 Known as pao de queijo, it’s a baked cheese roll that follows a traditional recipe originating from Minas Gerais. It’s enjoyed as a breakfast item but you can have it any time of the day. So, all the cheese lovers, what say? Don’t forget to try this delicacy while you’re out and about in Brazil. Although it has its roots in the Middle East, kibe is a part of Brazil’s food culture and is often sold by street vendors. 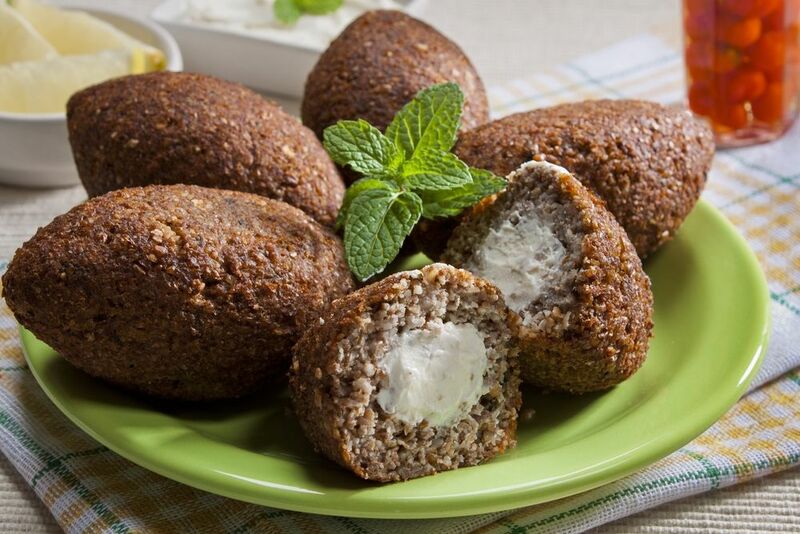 It’s made up of a mix of minced beef or lamb and bulgur wheat. It may be fried or baked and is even eaten raw. The choice is up to you! Whether you’re a beef fan or not, this dish is surely worth the try and a trip to Brazil is incomplete without tasting one of these. 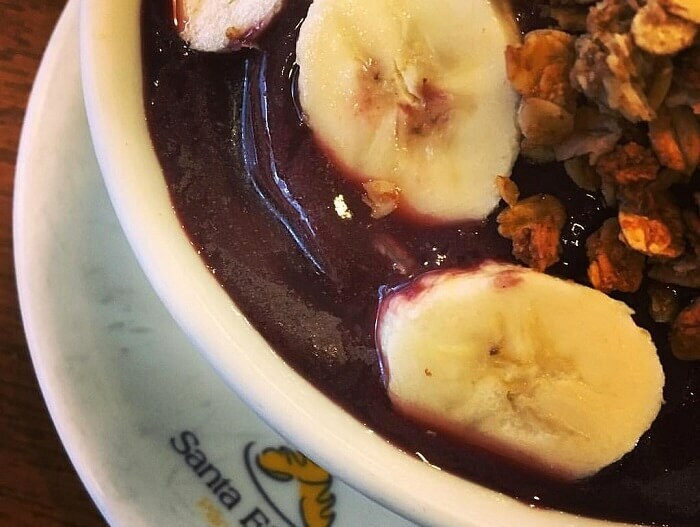 The acai palm fruit is turned into a delicious Brazilian street food in the form of acai na tigela. It’s a summer favorite and something that you can also have for breakfast as it’s turned into a creamy smoothie topped off with fruits, granola and seeds. 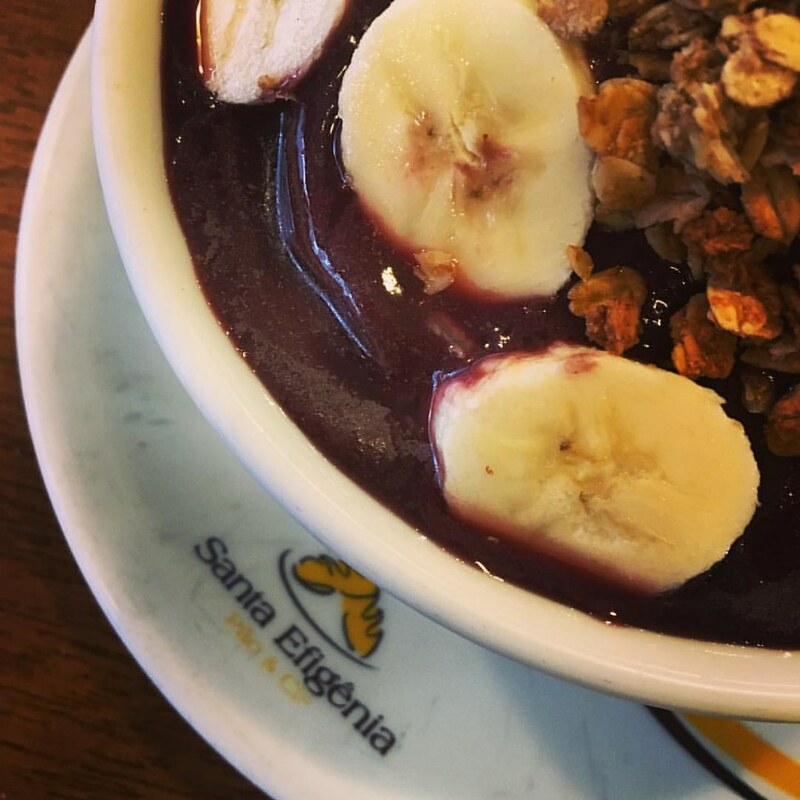 If you’re planning to try something healthy or vegan on your Brazil vacay, this one will not disappoint you! 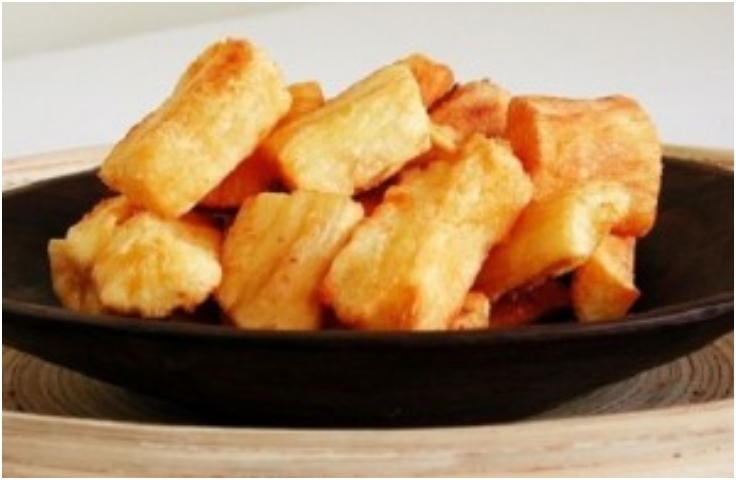 Those who crave healthy Brazilian food can find it in aipim frito, a popular street food in Brazil that’s essentially yuca fries. You can choose to have it baked too for a healthier kick. The shrub is widely used in local dishes including Brazilian tapioca, which is a crepe made of yuca flour. Sounds delicious, doesn’t it? Brazilian food can pack some heat and if you love a fiery dish, you should try acarajé with vatapá, a dish that has its roots in Africa. It’s made with mashed beans and onions stuffed with vatapá – which is itself made of bread, shrimp, peanuts and coconut milk – and is a filling snack that you won’t be able to get enough of. 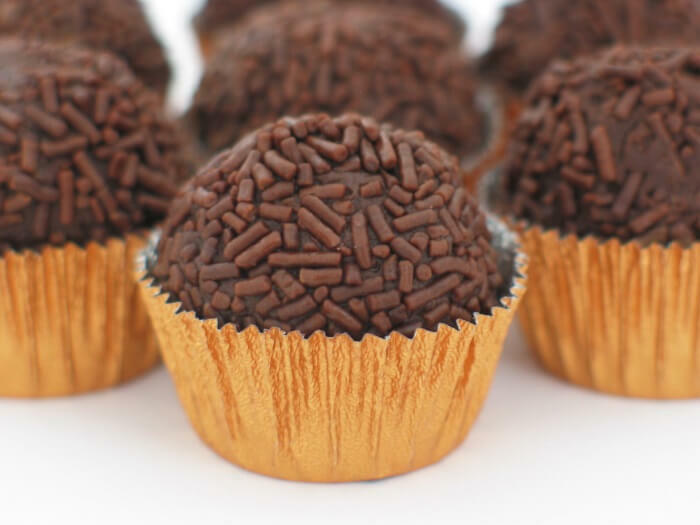 Once you’ve sampled all the savory stuff, it’s time to wrap things up with brigadeiro, a traditional Brazilian dessert guaranteed to make you drool. Comprised of cocoa, butter and condensed milk, it’s a simple yet decadent end to your tour of the top 10 Brazilian street foods. 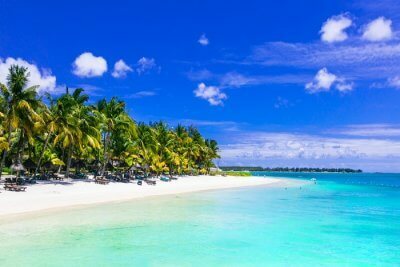 Further Read: Top 10 Brazil Beaches For A Funtastic Summer Vacation! Enticed to try these cuisines already? Then, what are you waiting for? 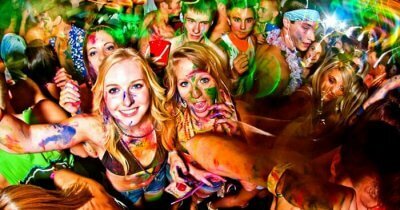 Plan your international trip with TravelTriangle and explore the markets of Brazil like a pro!